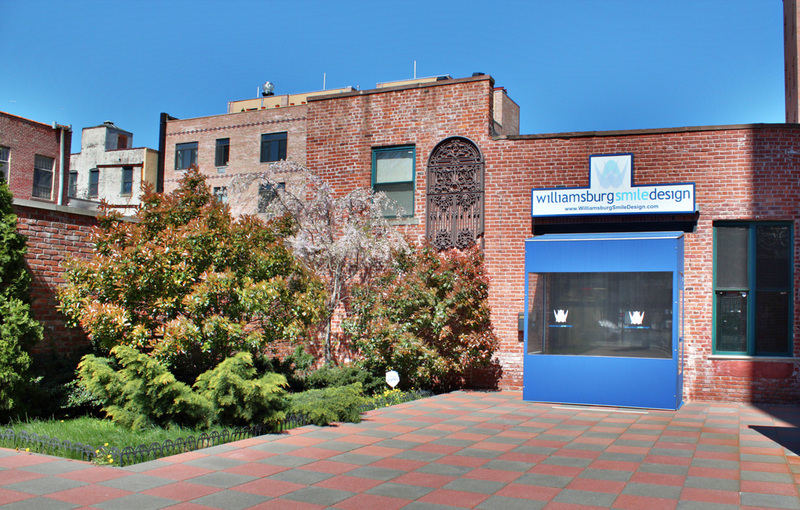 Williamsburg Smile Design is a dental practice located in Brooklyn, New York and they are the First Dental practice in NYC to add Google Business View to their Google+ Local Page. This beautiful dental office is operated by Dr. Ian L. Mapes, a graduate of the Univeristy at Buffalo School of Dental Medicine. Dr. Mapes further honed his dental expertise and refined his skills in a post-graduate residency program at Palmetto Health in Columbia, South Carolina. With advanced training in dental implant placement, root canal surgery, oral surgery, IV sedation, and prosthodontics – Dr Mapes has trained and worked alongside some of the nation’s most forward-thinking dentists in functional occlusion/smile design, as well as cosmetic orthodontics (Six Month Smiles and Invisalign). 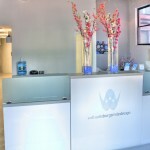 His office officially opened in the spring of 2011 and if you walk through the Virtual Tour provided by Google Business View, you will notice the beautiful attention and thought that went into designing this modern space. The waiting area features wonderfully high ceilings, exposed wooden beams, and beautifully restored concrete floors. The design and layout of the office reflects the history of the neighborhood, while offering an comfortable warm feel. 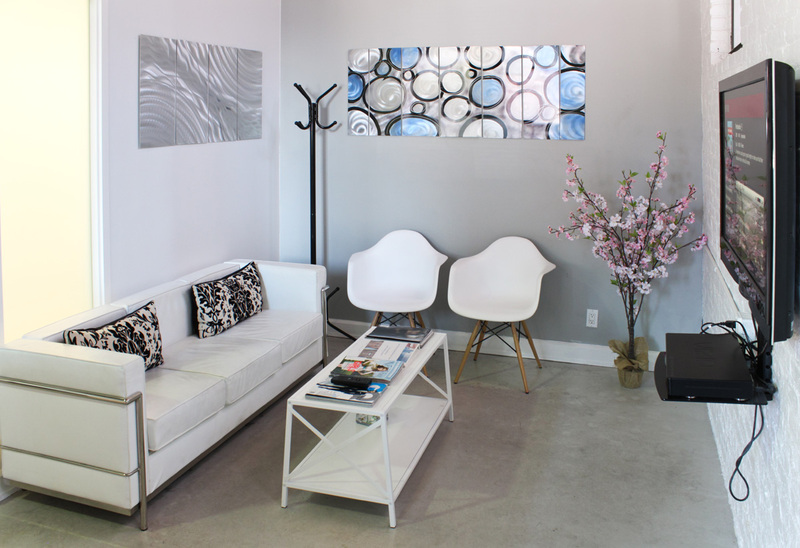 Classic elements combined with modern decor inspire the sense that this Dental practice is at the forefront of new technology with an accent on patient comfort. 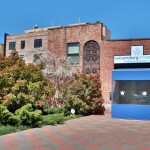 Google Business View allows Dr. Mapes to advertise and market his practice using the latest search engine marketing technique available from Google. Google Business View provides the perfect tool for Marketing a Dental practice and differentiating your practice from that of your competition. As you walk through the virtual tour above (please view it in full screen!) 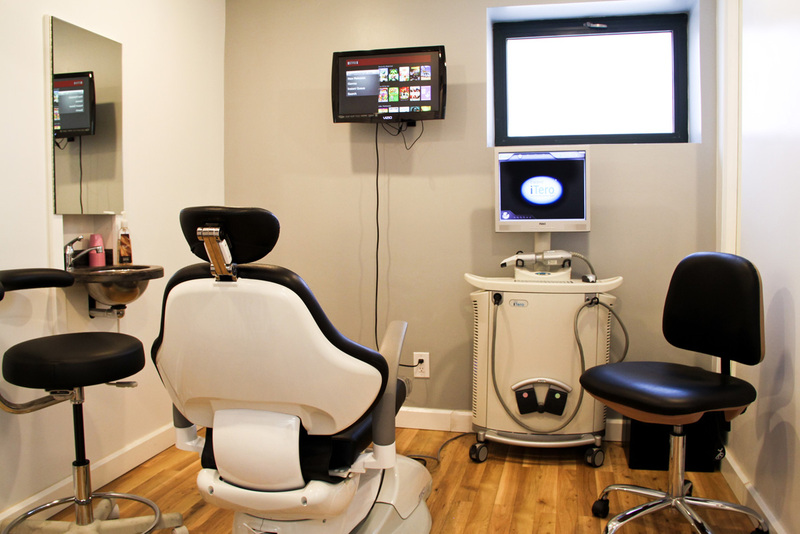 you will notice all the amenities offered by Dr. Mapes to his patients. There is Netflix in the waiting area and every exam room, beautiful lighting and artwork, comfortable seating, and a coffee and snack station. 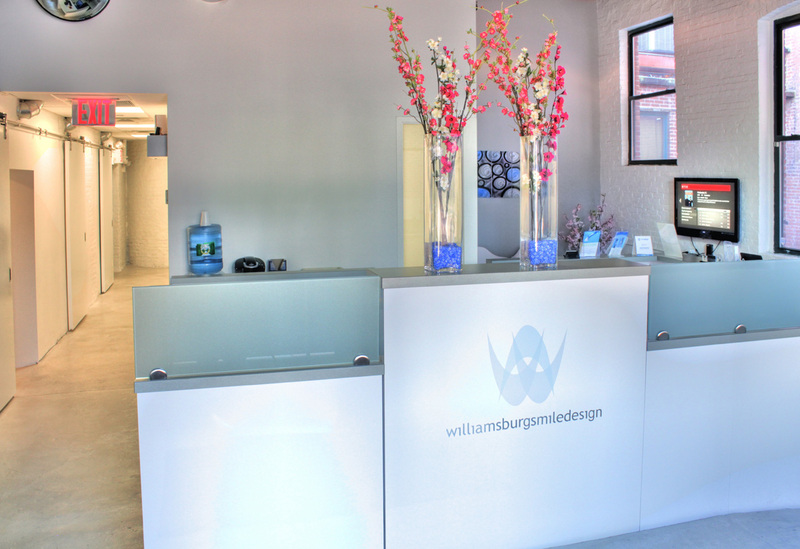 With Google Business View, when a potential client finds Williamsburg Smile Design during a Google Search or on Google Maps — they are invited to come in and take a look inside with the Virtual Tour you see above. 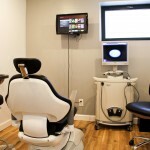 This allows prospective clients to see all the work that has gone into creating a comfortable, warm, and inviting office environment and it lets them know that this is a unique Dental Practice where they will be well taken care of! Google Business View is the best way to show clients your dental practice and help them make the decision to schedule their first appointment.